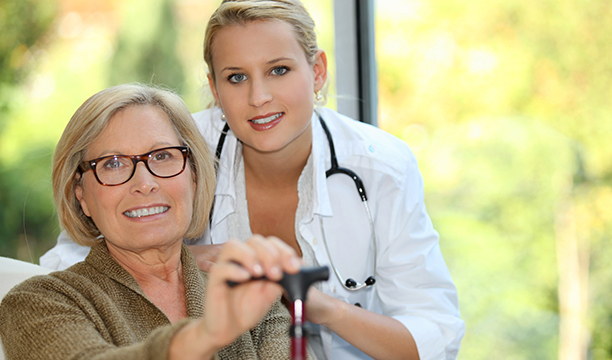 Green Village Skilled Nursing & Rehabilitation provides quality nursing care and medical treatment within a caring and compassionate environment. 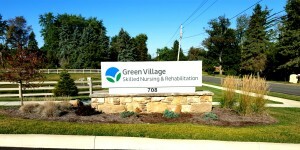 Green Village is Medicare & Medicaid certified. In addition, we accept most managed care and commercial insurance, as well as private payment. Please contact our Admissions Department for more information. Green Village’s diagnostic, therapeutic and personal services play a significant role in making us a comprehensive care facility. These services are provided on-site to afford our residents comfort, convenience and faster response times. 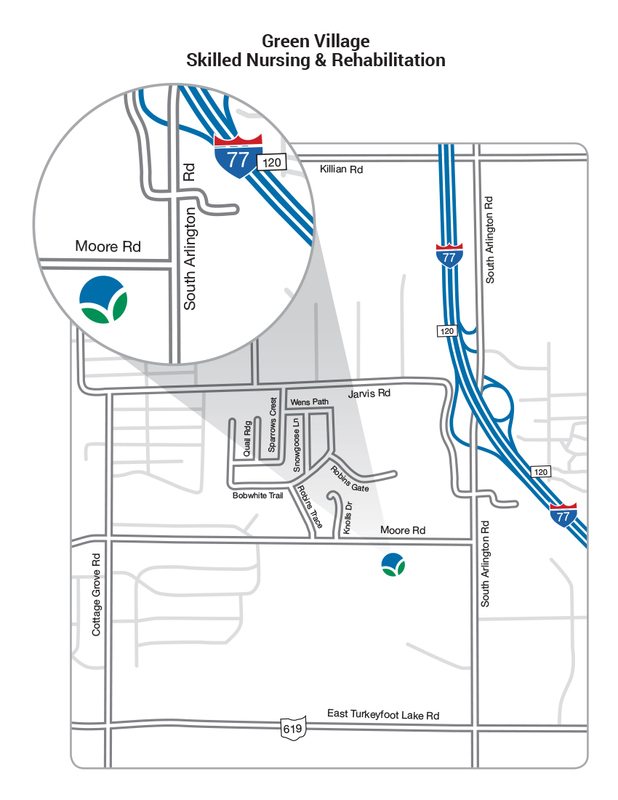 Green Village is conveniently located off of South Arlington Road and exit 120 of Interstate 77. We are easily accessible from Akron and Canton area hospitals. Our interdisciplinary approach to care requires a coordinated team of in-house professionals from various disciplines, as well as partnerships outside of Green Village. Green Village is now accepting new patients for immediate placement. To schedule your tour or for more information, please contact our Admissions Director. We offer 72 spacious all private suites with full bathrooms. Each room is equipped with a 40″ flat screen television, wireless Internet, individual climate controls and direct dial telephone. Physical, Speech & Occupational therapies are provided 7 days a week. Please contact Admissions to schedule a personal tour and find out why Green Village is the best choice for your post-hospital care.